Canada’s tax authority and a popular British parenting website both lost user data after attackers exploited the Heartbleed SSL vulnerability, they said Monday. 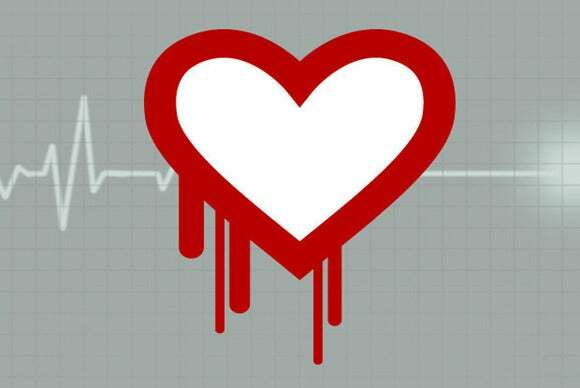 The admissions are thought to be the first from websites that confirm data loss as a result of Heartbleed, which was first publicized last Tuesday. The flaw existed in Open SSL, a cryptographic library used by thousands of websites to enable encryption, and was quickly labeled one of the most serious security vulnerabilities in years. The Canada Revenue Agency (CRA) blocked public access to its online services last Tuesday in reaction to the announcement, but that wasn’t fast enough to stop attackers from stealing information, it said on its website. The CRA said its analysis of the attack is not yet complete and it is continuing to analyze “other fragments of data, some that may relate to businesses” that was also apparently removed. Mumsnet, a British parenting website with more than a million registered users, said over the weekend that it was forcing all users to change their passwords as a result of a Heartbleed attack. The site first became aware of the problem after founder Justine Roberts found messages posted to the site from her own account, she told BBC News.